"You don't have to be perfect, just worth it." Born and raised in Southern California, Matthew has always maintained an active and adventurous lifestyle. 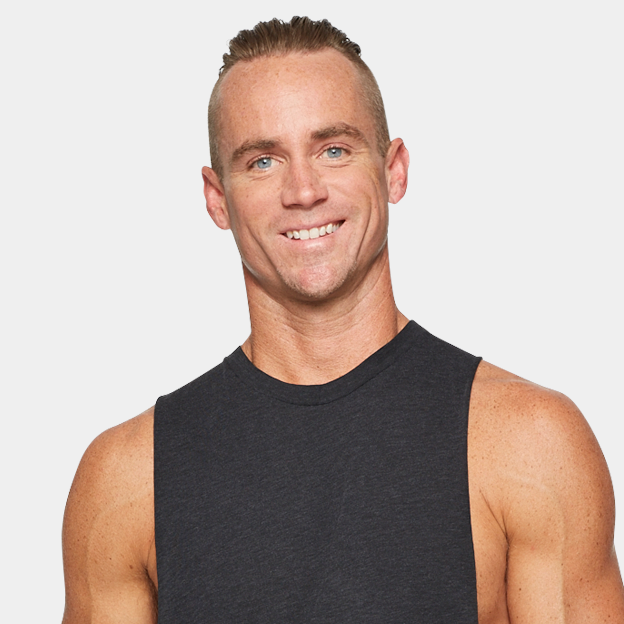 The moment he walked through the SoulCycle doors, he found that connection and discovered a different area of fitness that he didn’t experience as a personal trainer: riding as a community can create infinite possibilities. In class, you’ll discover Matthew's electric personality, radiating positivity and passion and energy for helping others. His music and guidance will push you to challenge yourself beyond your limits. Matthew believes that we are in complete control of our happiness, and we are only confined by the limits we set for ourselves. So take control of your happiness and reach beyond your limits. RT @soulcycle: It's a new week, SOULdiers! Check out this week's lineup, bookmark those classes and get set to #ClickClickClick at 12pm!